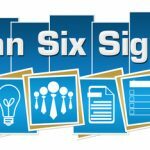 Lean and Six Sigma have quickly become two of the most important methods to gauge business process quality in many industries, helping organizations attain higher effectiveness and improved operational efficiency. Both of these are vital aspects within the hospitality industry, giving a hotel a competitive advantage thanks to great customer service, the desired guest experience and high quality of service. By combining these two methodologies, Lean Six Sigma allows hotels to anticipate and meet guests’ specific expectations, needs and wants and deliver them. Invariably, this will bode well for even the most demanding hotel guests. 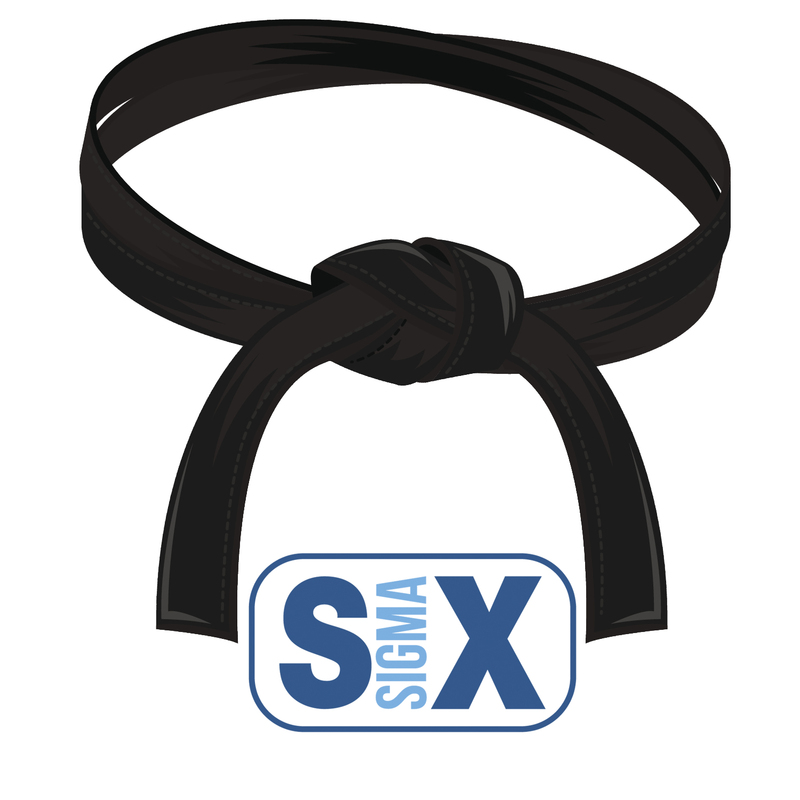 Lean and Six Sigma are the two preeminent process improvement methodologies that have received wide acceptance and adoption by many service and manufacturing organizations across the globe that need to identify weaknesses (defects) in their operations and work towards streamlining their processes. The resulting improvements in quality lead to higher profitability and sustainability of their competitive advantage. Adoption of Lean Six Sigma helps to increase the profitability of an organization through streamlining of its operational processes. The end game is to have the hotel’s services delivered to guests faster and in a more efficient manner without compromising quality. 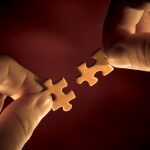 Put simply, the Lean Six Sigma model will increase revenues by allowing the hotel to achieve more with fewer resources. Elimination of waste from processes: These are any activities within the hotel which are not necessary for the provision of quality service to guests, but still incur costs for the establishment. Solving of process problems: These defects are activities that, while essential for the hotel’s operations, take up much more resources than are necessary and cost money. 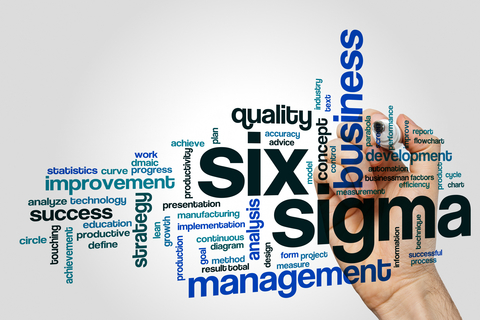 In a nutshell, a hotel can reduce costs and use of valuable resources by identifying and fixing defective processes through Lean Six Sigma. Allowing an establishment to allocate revenues and resources realized from the implementation of new and improved processes towards business development and growth. Through more efficient and effective business processes, Lean Six Sigma ensures that hotels are able to offer their guests more services, resulting in a more satisfied clientele. Getting employees involved: When hotel employees feel that they are an integral part of the process improvement project, they become more active, engaged and accountable. Fostering trust: When transparency cuts across all levels of the hotel’s organizational structure, the Lean Six Sigma method promotes a mutual understanding and appreciation among staff of each person’s importance to its overall success. The benefits to guests at a hotel will usually be in the form of improved service, better delivery and high quality. Efficiencies in internal processes will have a trickle-down effect on the customer experience, and often results in maintaining a high number of repeat visitors. It also helps from a marketing standpoint, with implementation of Lean Six Sigma methodologies letting hotels publicize the fact that improved processes and problem-solving methods allow them to offer an enhanced range of services and amenities to guests. 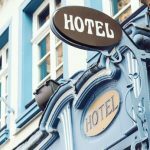 In order to achieve and maintain competitiveness in the cut-throat hospitality industry, hotels have to identify and meet the expectations of their guests, as well as deliver high-quality service. 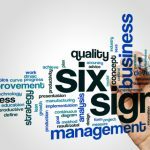 The effectiveness and efficiency resulting from Lean Six Sigma in the hotel business will lead to better service quality, higher morale among employees and increased customer satisfaction.